Discussion in 'Contests, DXpeditions and Special Events' started by K6ERA, Nov 4, 2018. 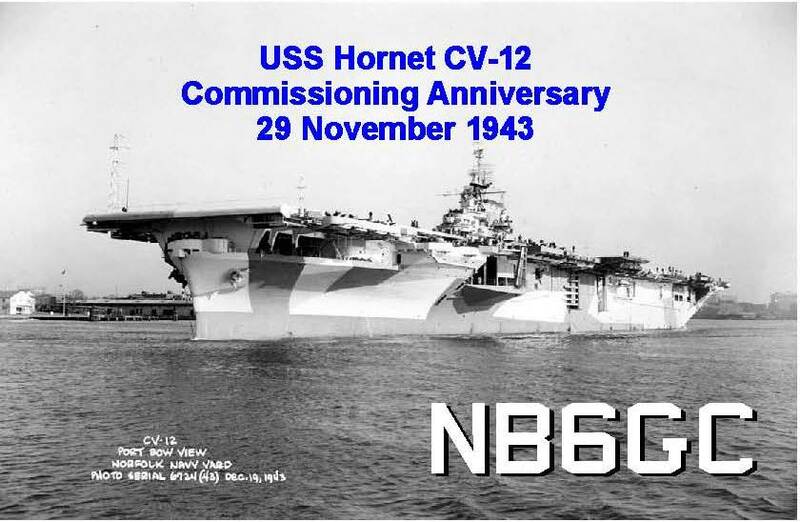 NB6GC the USS Hornet Amateur Radio Club will be holding two special operating days in November. 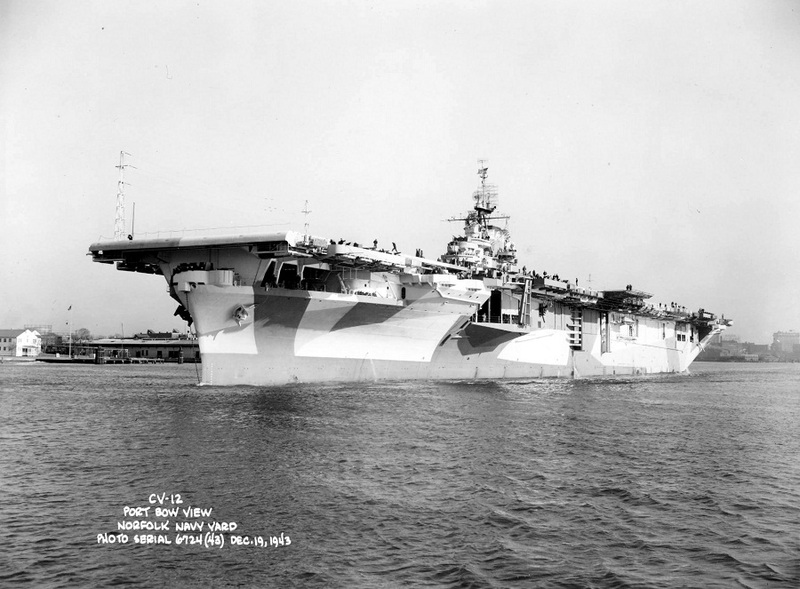 On November 11th we will be celebrating Veterans Day and on November 29th we will be celebrating the 75th anniversary of the USS Hornet CV-12's commissioning. We will be on the air for both of these events between 1000-1700 hrs PST. We will have a new QSL Card for our 75th Commissioning anniversary event!